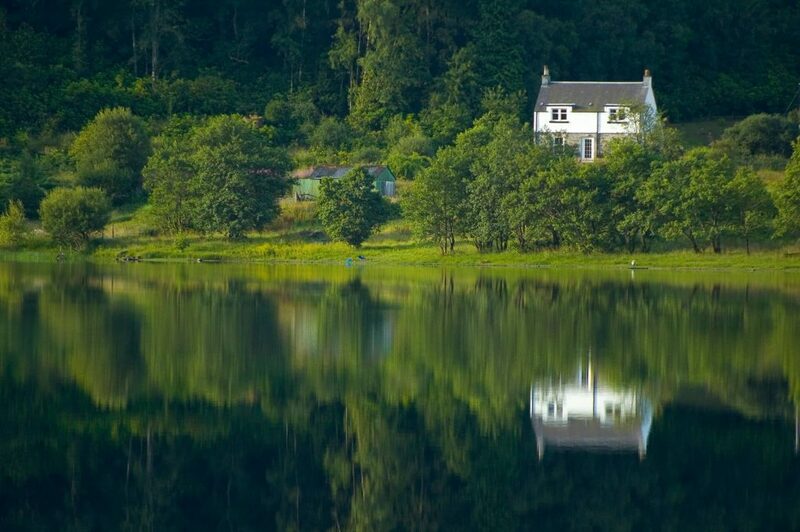 Looking for a holiday home should be a happy and exciting time, but it’s not always easy. There’s so much to choose from, and the information provided about each site and home varies so much that the whole process often becomes confusing and overwhelming – the opposite of what a holiday should be! Having spent years in the property market we thought we’d put our skills to work with holiday homes. 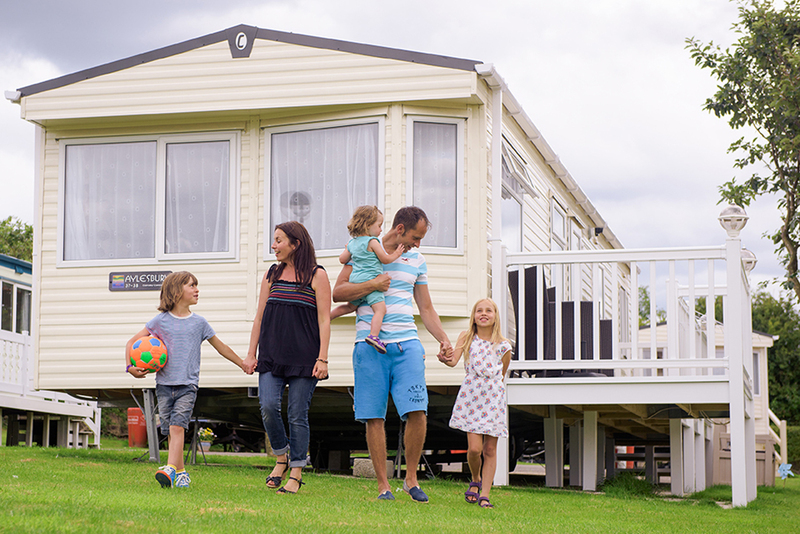 When you start looking for a holiday home you’ll soon realise there are a lot of different types to choose from. Each style and location has its own unique charm and different things to offer, which is why it’s so important to begin with a clear idea of what you’re looking for.